BOOK CATALOGUE Shangrila Howrah Silk Vol 2 Manipuri Silk Sarees Catalog Wholesale Supplier online Delear Surat ON PRATHAM EXPORTS . 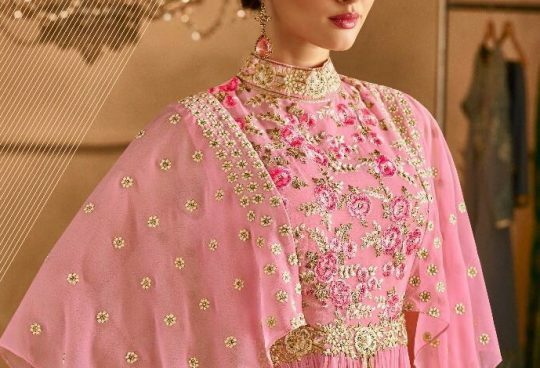 Shangrila Presents Latest Collection Howrah Silk Vol 2 Launched on July 18, 2018 . Presenting Beautiful collection of 16 PCS with Unstitched Sarees, Shangrila . Shangrila’18 Manipuri Silk Collection With Latest Fancy Prints And Weaving Silk Sattin Border For The Trendy Look…!